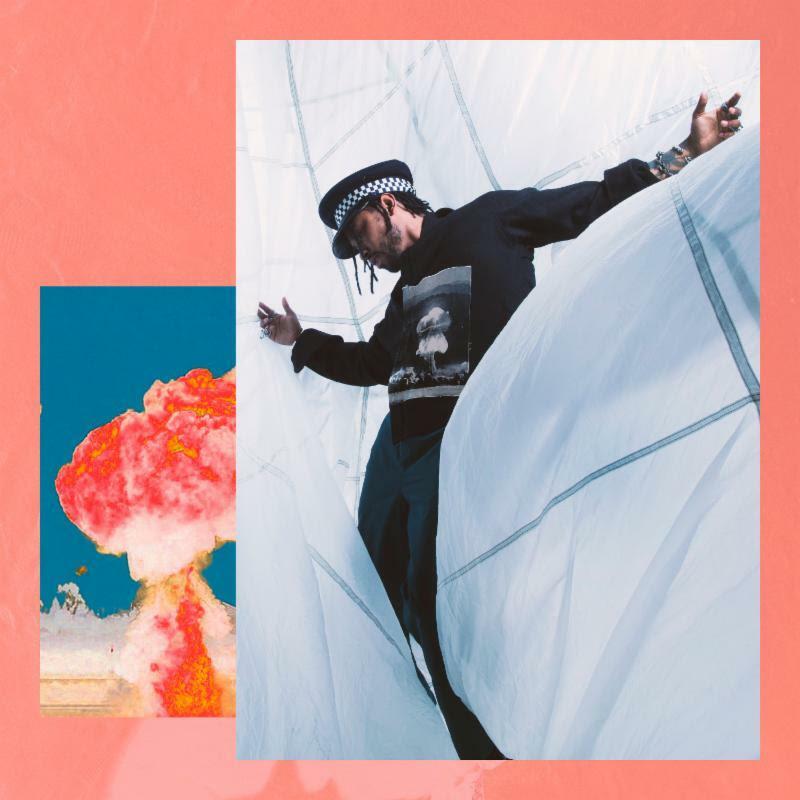 Miguel's War & Leisure album had some hot singles before its November 2017 release and one of those tracks was the catchy "Sky Walker." The song grew to Platinum status and reached #1 on the Rhythmic and Urban charts. After such success, Miguel has re-released the song with some Spanish flavour. The song still holds the same vibes and ultra cool melody but in a whole new language, for even more of Miguel's fan to enjoy. Listen to the kind of new release, and let us know what you think.